Now is the time. 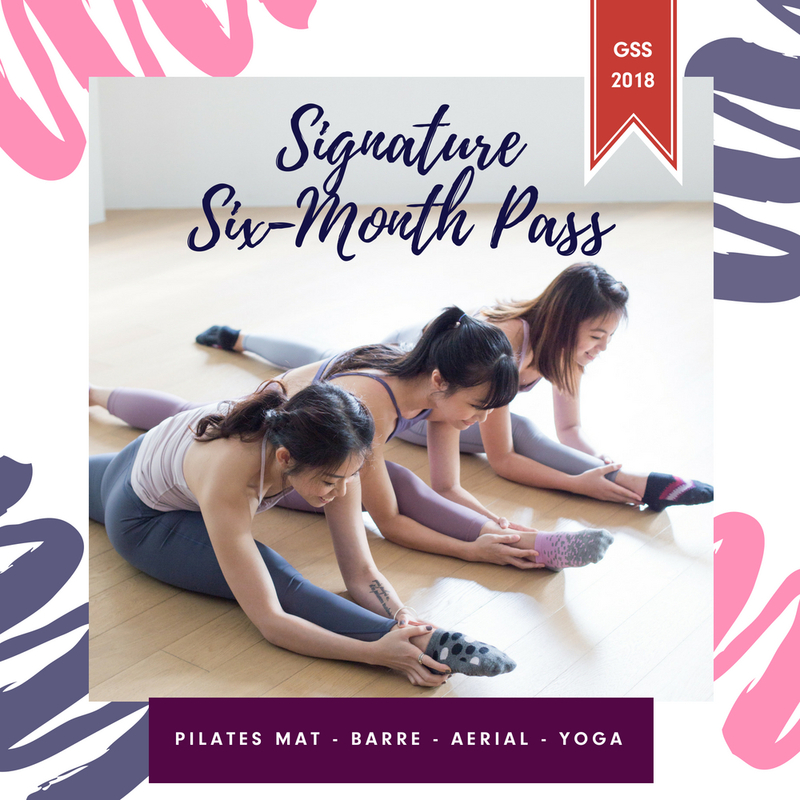 Roll out your mat and commit to being fit, getting inspired for the rest of 2018 with us, only at $255 per month with Signature Six-Month Pass! -Valid for Standard Group classes: Xtend Barre, Yoga, Aerial, and Pilates Mat classes, excluding Pilates Reformer. -Valid at all Upside Motion studios. -Valid for purchase until 30 June 2018.